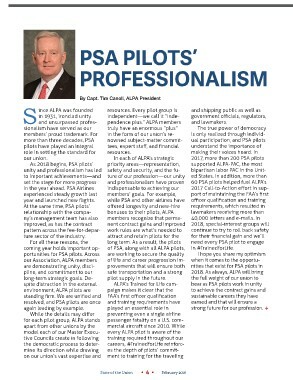 and unsurpassed profes-   pendence plus.â€ ALPA members        and lawmakers. portunities for PSA pilots. Across are working to secure the quality   in #TrainedforLife.